Colby Conn of Everton has broken the state record for catching the largest white crappie. He used a trotline on May 21 on Stockton Lake to hook the fish. The record catch weighed in at 1-pound, 5-ounces with a length of 14 5/16 inches. Conn’s recent catch broke the previous state-record of a 12-ounce white crappie caught on a trotline in 1993. 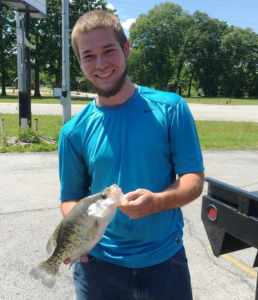 Everton angler catches Missouri record white crappie. 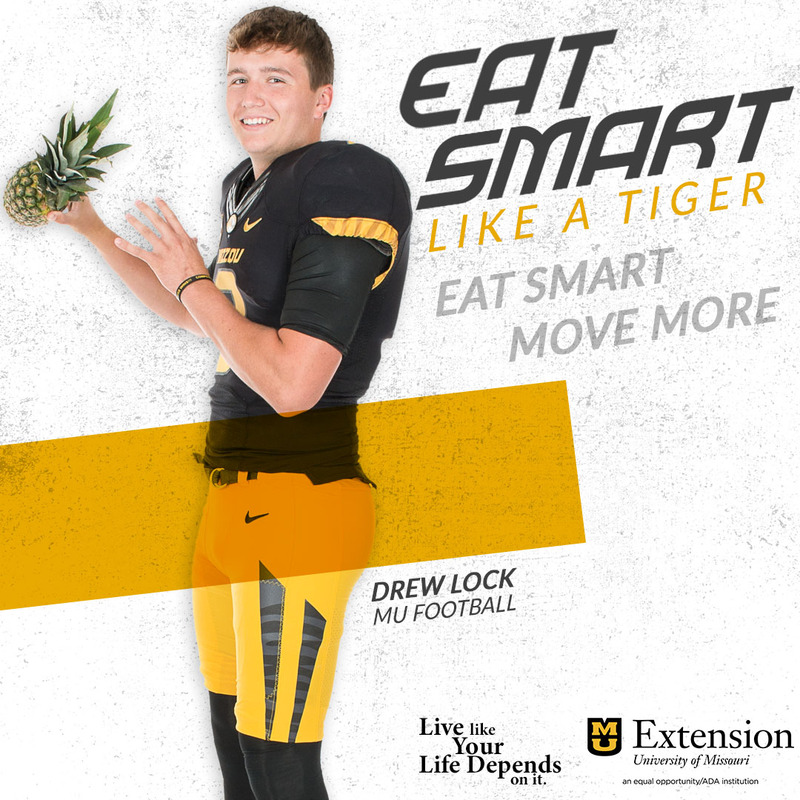 Photo courtesy of Missouri Department of Conservation. Conn was using goldfish for bait to try to catch catfish, but instead he caught the record crappie. Missouri Department of Conservation (MDC) staff verified the fish using a certified scale in the town of Greenfield. Once MDC gave him confirmation he had a state record, Conn said he was in shock. Conn says he plans on having the state-record white crappie mounted. MDC Fisheries Programs Specialist Andrew Branson says Missouri has had 13 state record catches so far this year, which is more than MDC records in an entire year sometimes. “The mild weather we have had this year means more anglers are fishing, and catching big fish,” said Branson. For more information on state-record fish, visit the MDC website at http://short.mdc.mo.gov/Zk9.